CrownBio provides non-invasive 2D and 3D bioluminescence and fluorescence optical imaging, for real-time longitudinal monitoring of tumor growth, progression, metastasis, and gene expression. Optical imaging is a powerful translational screening tool, for maximizing scientific output and supporting the 3Rs. 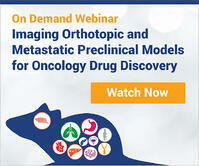 Efficient and informative efficacy evaluation for different cancer stages, from primary lesions through to metastasis. Validation across a broad range of cancer types at relevant organ and metastatic sites. Applicable for both solid tumors and hematological cancers. Available for both xenograft models in immunodeficient mice and syngeneic models in immunocompetent mice. In-life imaging of multiple mice at multiple time points. Bespoke bioluminescent model development available for unique cell lines. 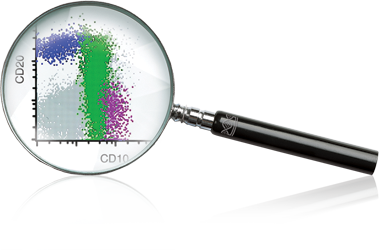 CrownBio has validated a large panel of syngeneic models for immunotherapy research along with a panel of bioluminescent orthotopic and metastatic cell line derived xenograft models. 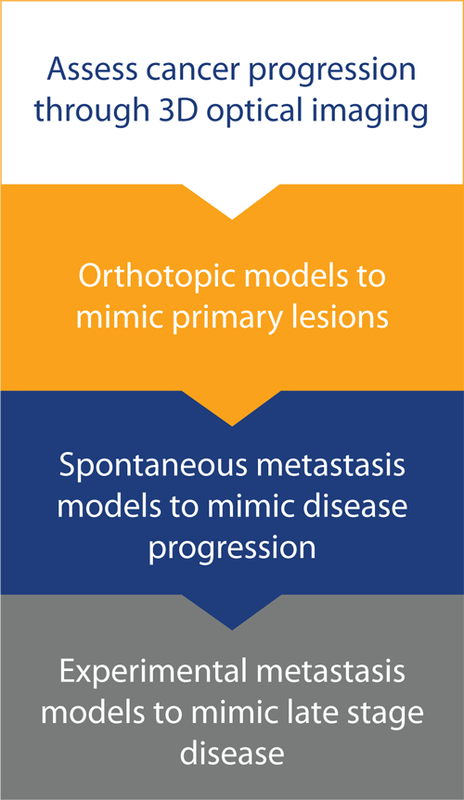 Bioluminescent imaging (BLI) of our models can be used to provide valuable disease information at different cancer stages, through orthotopic models to mimic primary lesions, to the imaging of both spontaneous and experimental metastases to replicate progression to late stage disease. Our imaging of cancer progression is performed using the in vivo imaging system IVIS® Spectrum CT, which is the industry’s most sensitive detection technology.